Hard to believe this week’s artist isn’t in the Rock and Roll Hall of Fame. This singer/guitarist had nine Top 10 hits, 17 other songs in the Top 40, and has sold more than 30 million records. 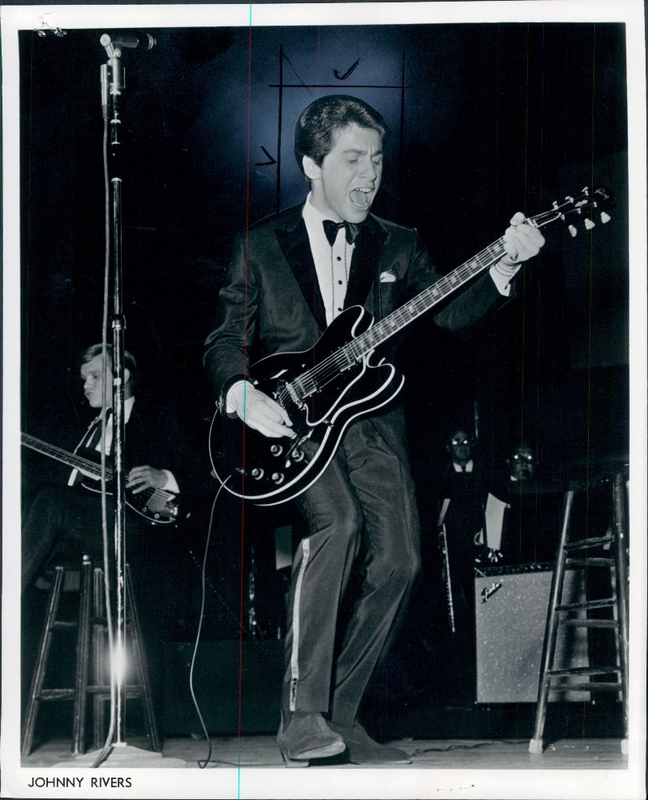 Legendary rock and roll disc jockey Alan Freed recommended John Henry Ramistella change his last name to Rivers, and stardom marked by a string of hits was just around the corner. 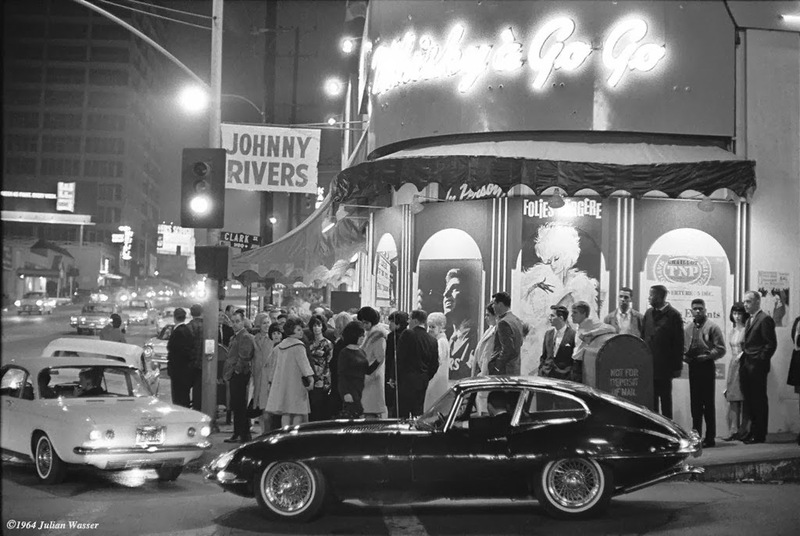 His 1964 album “Johnny Rivers Live at the Whisky-a-Go-Go” is considered a rock and roll classic. Here’s a track from the famous Sunset Strip nightclub recording by Rivers who turned 76 this week. Get ready for a vintage 60’s go-go sound.